PANDORA Rose Luminous Ice Pendant. 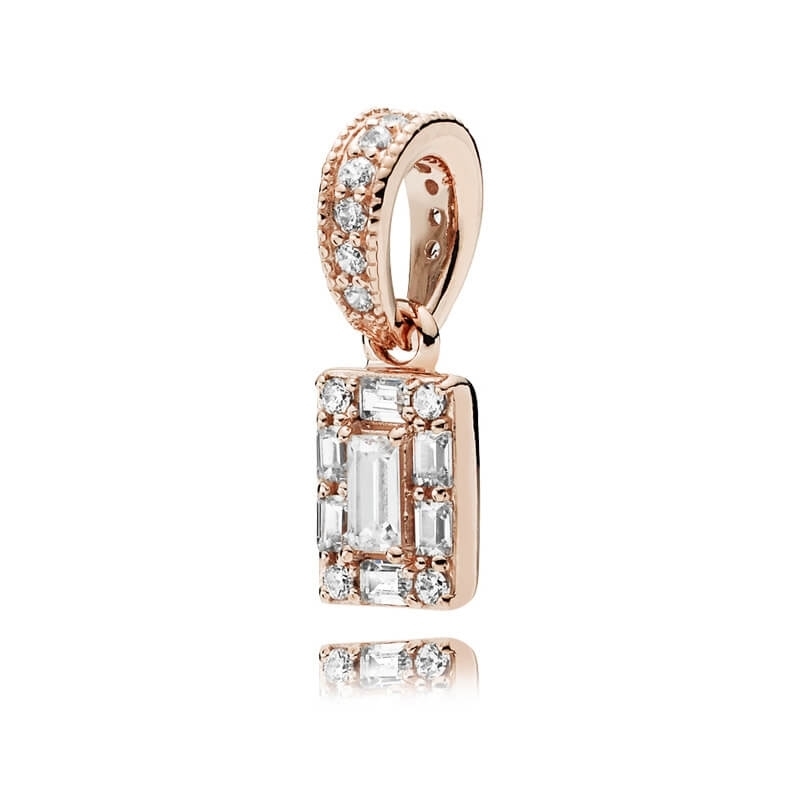 Just like a glamorous, elongated cube of ice, this pendant is the perfect piece for any occasion. Featuring beautiful baguette cut cubic zirconia stones and finished in blushing hues of PANDORA Rose. Presented in official PANDORA packaging including gift bag.